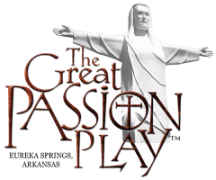 There are many fun things to do and see in Eureka Springs besides The Great Passion Play. Make plans to attend these other exciting attractions in Eureka Springs, Arkansas! The Ozark Mountain Hoe Down is a great music show to make while you are here in Eureka Springs. The Eureka Springs Downtown Historic District can be experienced with the Eureka Springs Historic District Tram Tours. 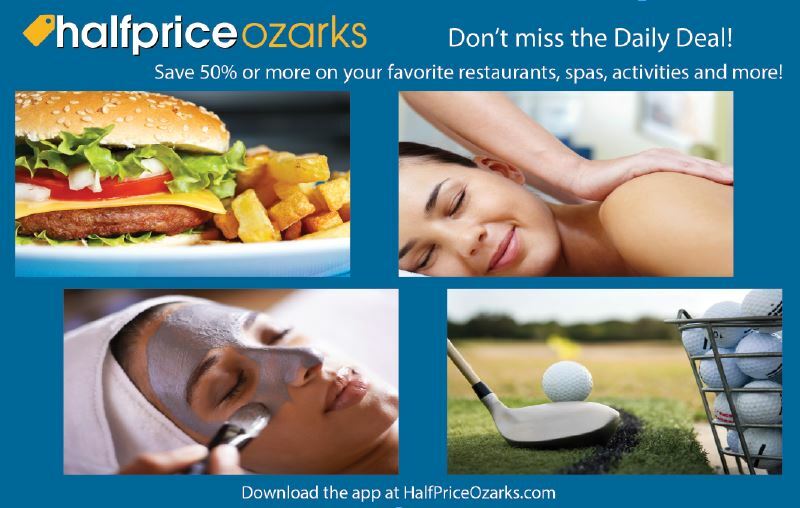 Don't forget about Turpentine Wildlife Refuge near Eureka Springs, Blue Springs Heritage Center, and discover Cosmic Cavern and War Eagle Cavern! If you are going to be in the area for a while, you can even hop up to Branson, Missouri. Don't forget to see another great outdoor drama there called The Shepherd of the Hills! 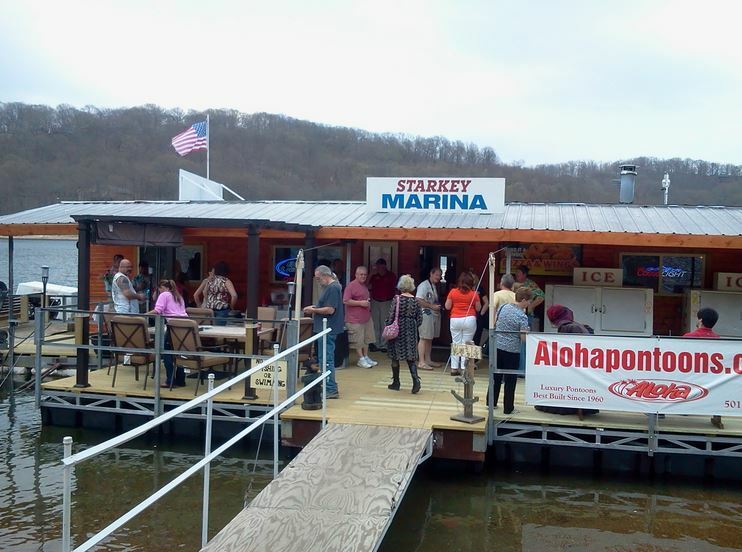 Call 479-253-8194 or visit StarkeyMarina.com! Located in Branson West, Missouri. Call 417-272-3366 now! These businesses are sponsors of our 2017 brochure. See website for dates, times and prices! Walk straight into a mountain through a huge natural entrance on the shores of Beaver Lake – our story-telling guides make for great fun on our one-hour guided tours. Pan for authentic gemstones and keep everything you find at our mining company. Search for five lost Indian villages in our Lost in the Wood Maze. Find unusual treasures in our Trading Post. We’re pet and stroller friendly! Visit WarEagleCavern.com! 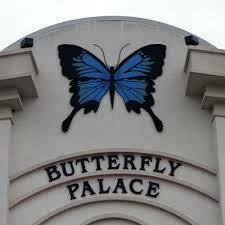 "Visit over 100 Big Cats and other animals"
Call 417-332-2231 or visit their website at TheButterflyPalace.com! Your unique experience includes: walking amongst over 1,000 live tropical butterflies, two educational videos, the Great Banyan Tree Adventure which simulates walking through a real Banyan Tree, the Emerald Forest Mirror Maze and The Living Rainforest Science Center which houses live reptiles and amphibians from the rainforest! You will also want to visit the expansive gift shop, located on the ground floor, to pick up a souvenir to remember your unforgettable experience at The Butterfly Palace and Rainforest Adventure!